As an experienced Integrative Therapist in West London I am someone who will listen to and respect your values and experiences. I would offer you an opportunity to explore, in depth, your personal reasons for seeing me. Thereafter, I would support you in making your own decisions. 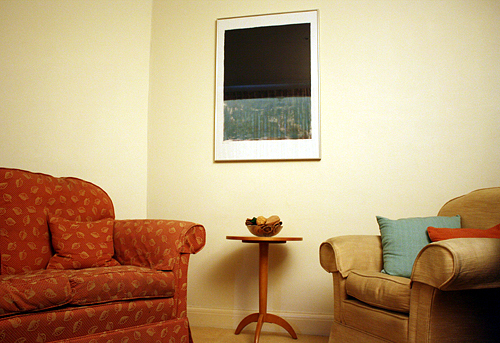 My West London therapy practice encourages a confidential, safe place to accomplish your chosen aims and objectives. If none of the above describes your current feelings or experiences, but you think you could benefit from talking things through with someone, and feel therapy could help, click here to get in touch confidentially.